Sony has always announced their flagship smartphones at CES but this year’s CES was an exception of sorts with only the Xperia Z1 Compact making its way although the smartphone by no means is any less than a high-end smartphone but many of us expected the rumored Xperia Z2 codenamed ‘Sirius’ to be there although that did not happen and now rumors suggest the device might be unveiled at the biggest Mobile show of the year that is MWC which happens next month. 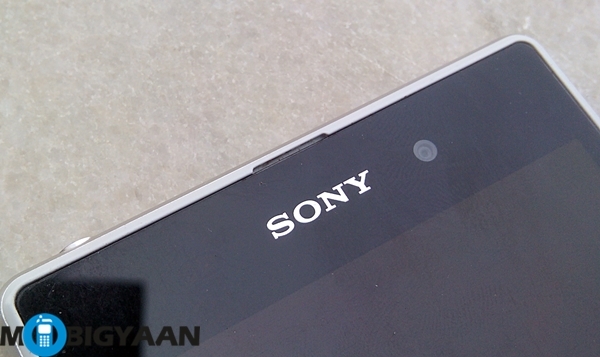 So what do we know about the Xperia Z2 or whatever Sony plans on calling the Z1 successor. Well, @evleaks had revealed some of its specs back in Spetember which said the device will have a 5.2-inch display and a Snapdragon MSM8974AB chipset. Everything else about the device is just rumors and those rumors suggest that the Xperia Z2 will come with 3 gigs of RAM, the same 20.7 MP camera as the Z1, 3200 mAh battery and running Android 4.4 KitKat. The device will be water proof and dust proof as we have come to expect from Sony. We suggest you take all of this with a pinch of salt because all these are just speculations and rumors. Anyways we’ll keep you posted as we get any more concrete hints or leaks or rumors till then stay tuned.